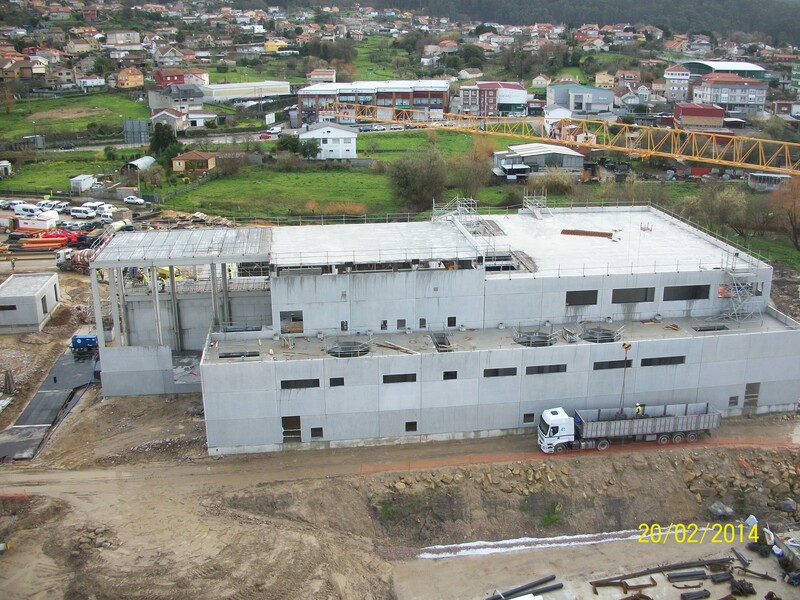 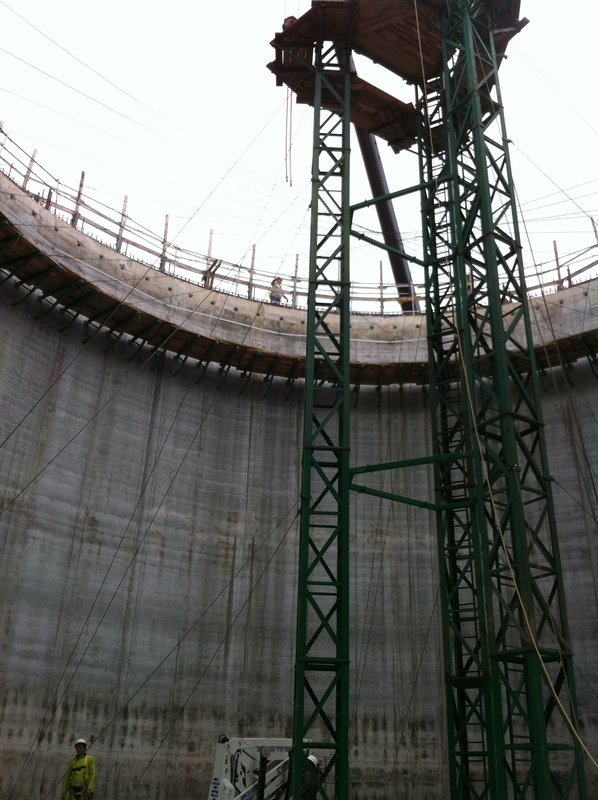 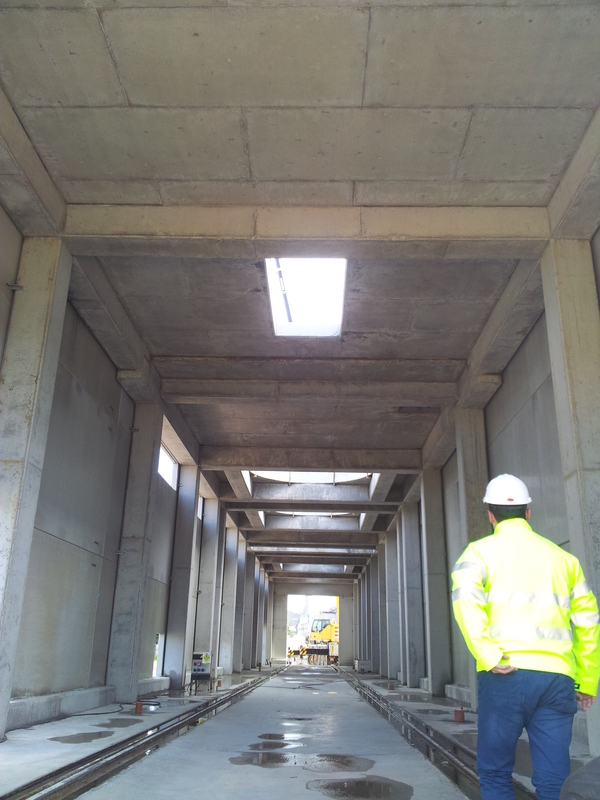 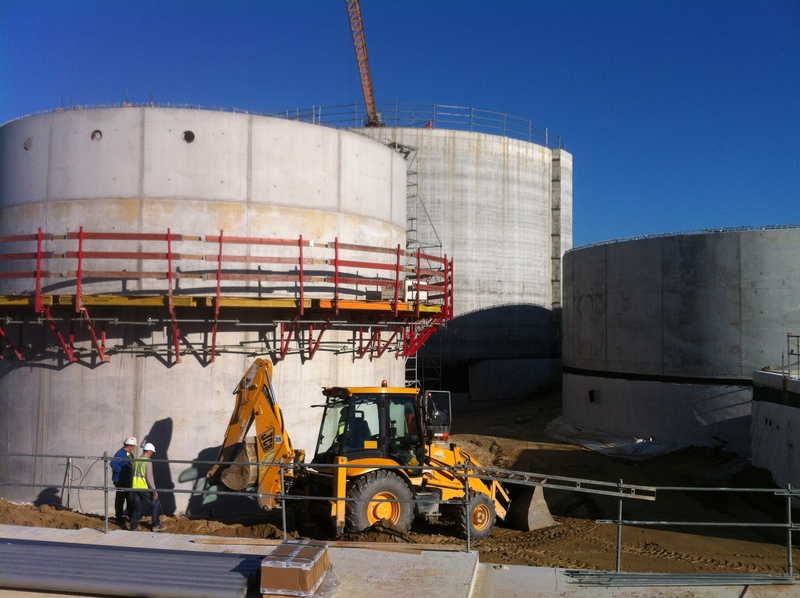 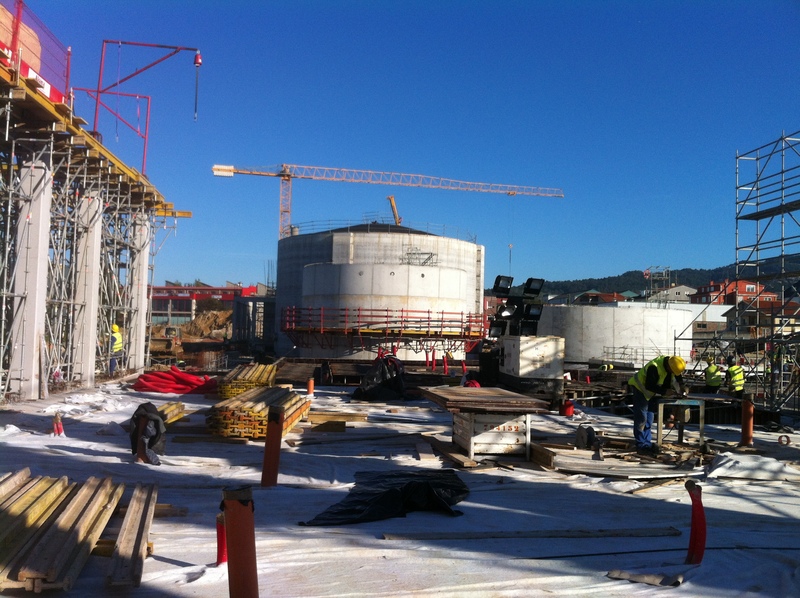 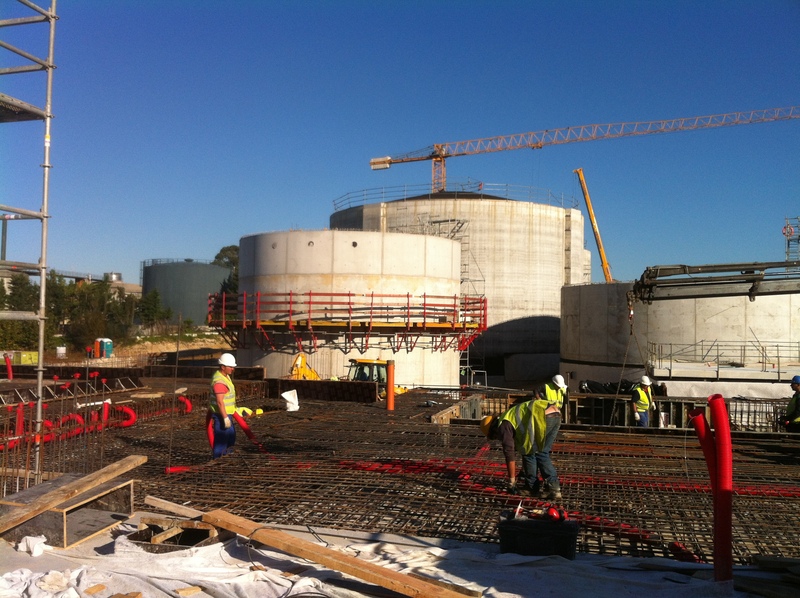 The works we have carried out at the Lagares wastewater treatment plant (Vigo) include the provision of technical assistance for affected services, structural analysis of the foundations: containment structures and estimation of foundation loads, structural design of the pre-treatment facilities, digester structure design, construction project for the wastewater treatment extension and modernization works. 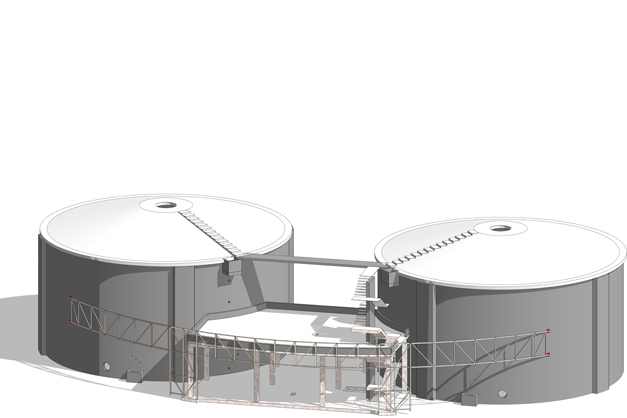 The work involved generating a 3D BIM model of the entire plant, including topography, geotechnical data, special foundations, structures and major equipment. 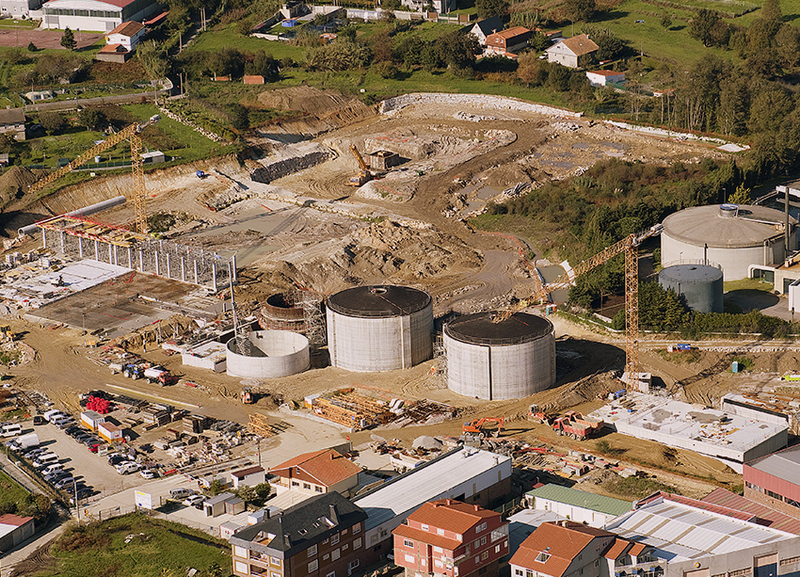 Customer: UTE Lagares (ISOLUX Corsán – OHL). 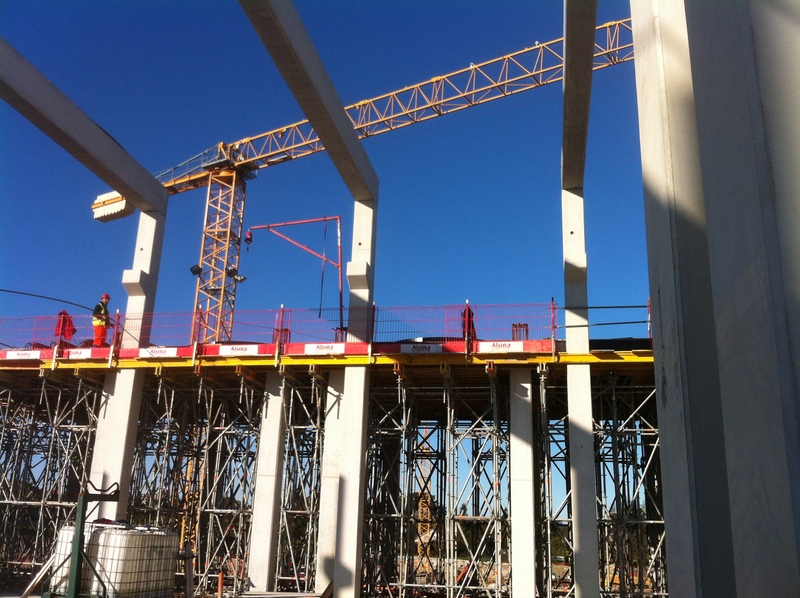 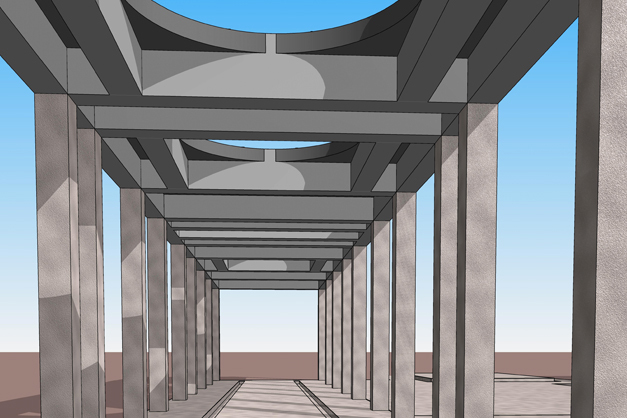 Civil works and structures optimization.